Add an oriental touch to any floor with this traditional floral pattern oriental area rug constructed of polypropylene. This floor covering features classic Persian motif finished in the shades of grey, beige, olive and brown. 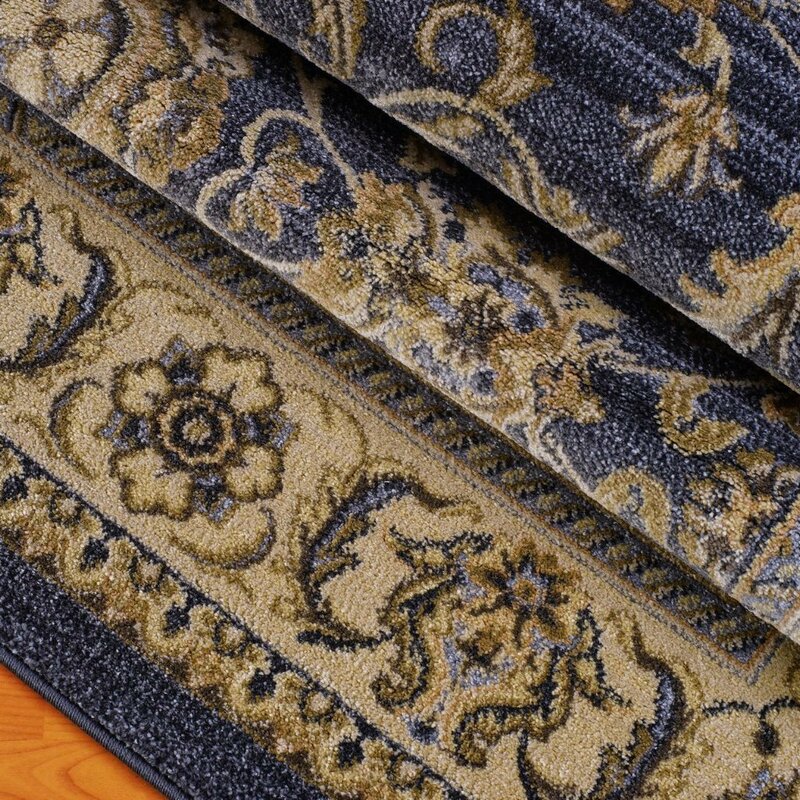 Durable and easy to clean, this area rug will bring your room or interiors together.This traditional area rug offers a wide range of size and color options, so you can find the perfect rug to suit your home's style.